Click “Book Now” to schedule your Five Star Detail today! 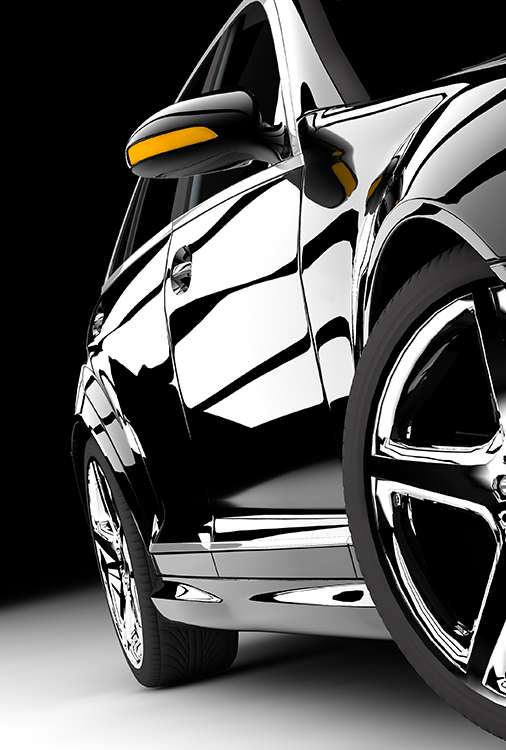 Want to give your car that showroom look? Leave your car with us and less than 5 hours later we’ll have your vehicle restored and rejuvenated to a showroom look and feel! Phase One focuses on the exterior and begins with an exterior car wash, followed by a thorough cleaning and conditioning of all surfaces on the entire vehicle.